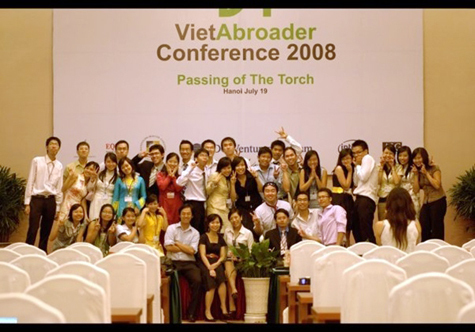 VietAbroader Study-Abroad Conference (VASAC), entitled “Passing of the Torch” was first launched in 2005 in the spirit of mentorship and social responsibility, and has remained as the organization’s flagship project ever since. 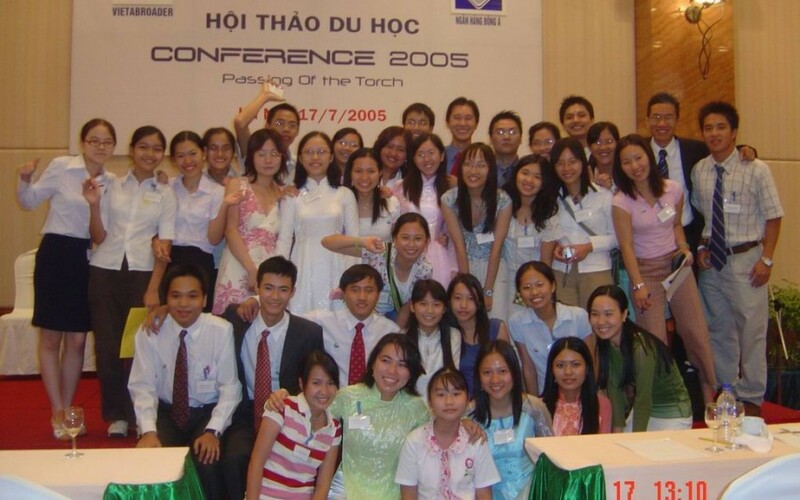 Held in both Hanoi and Ho Chi Minh city, the conference’s purpose was to allow experienced students and educational experts to pass on strategies and expertise and to foster a meaningful relationship with local high school students.The conference consisted of workshops and presentations on college admission, scholarship and financial aid; essay writing; and standardized tests. Representatives from the U.S. Embassy were also invited to give presentations on student visa application. Having received tremendous praise for its launching success, a second conference was held in the summer of 2006. It was the first time VietAbroader experimented a college fair with student representatives, an interactive panel discussion on college life and exclusive informational packages and CDs for registered attendees. 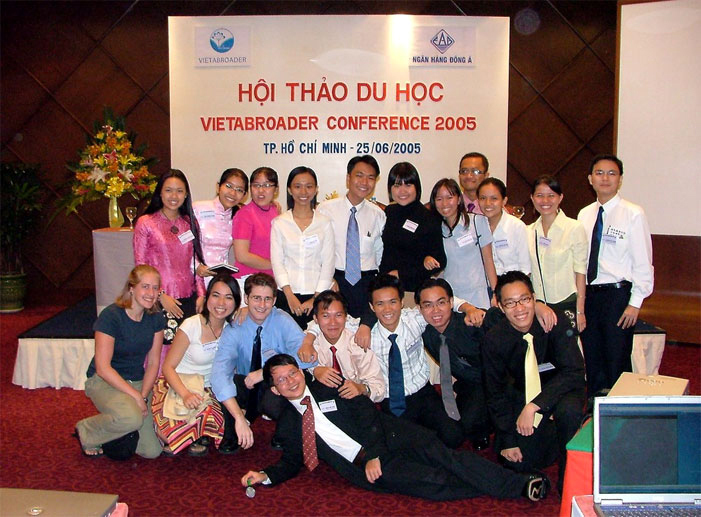 After a hiatus in 2007, VietAbroader Study-Abroad Conference returned in 2008, and marked a collaborative effort among local students, overseas Vietnamese students and educational experts. In 2009, VietAbroader decided to bring the Study-Abroad Conference to a more personal level. Through various panels and workshops, VietAbroader members walked prospective Vietnamese applicants through every stage of the admission process, and shared insights into their academic and personal journeys in the United States. In this way, VASAC 2009 bridged the information gap that has been barring qualified Vietnamese students from American institutions, and helped them transition smoothly into college life. 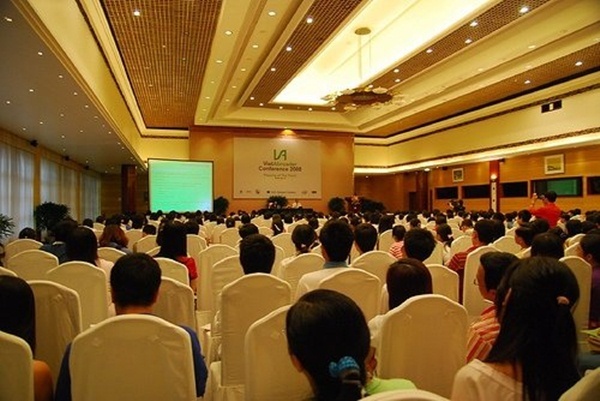 High demand for participation in VASAC 2009 prompted VietAbroader to conduct rigorous selection process; only 300 out of almost 1000 applicants were selected to attend each Conference in Ha Noi and Ho Chi Minh City. The participants were admitted based on several criteria, which included academic excellence, participation in extracurricular activities, as well as their own aspirations and dreams. 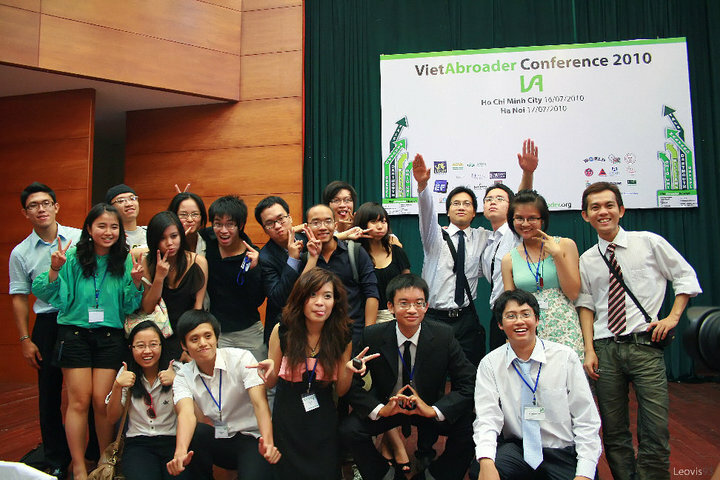 Following the success of the previous years, the organizing teams of VietAbroader Study-Abroad Conference in 2010 worked their hardest to celebrate the 5th VietAbroader Conference and 15-year relationship between Vietnam and the United States. The event was sponsored by various colleges and corporate institutions. The school fair in the afternoon featured student representatives from more than 60 prestigious American institutions of higher education. The fair served more than 1000 students and parents.